Gratitude reminds you of the positive things in your life. It makes you grateful about the people in your life, whether they’re loved ones or just a stranger you met. 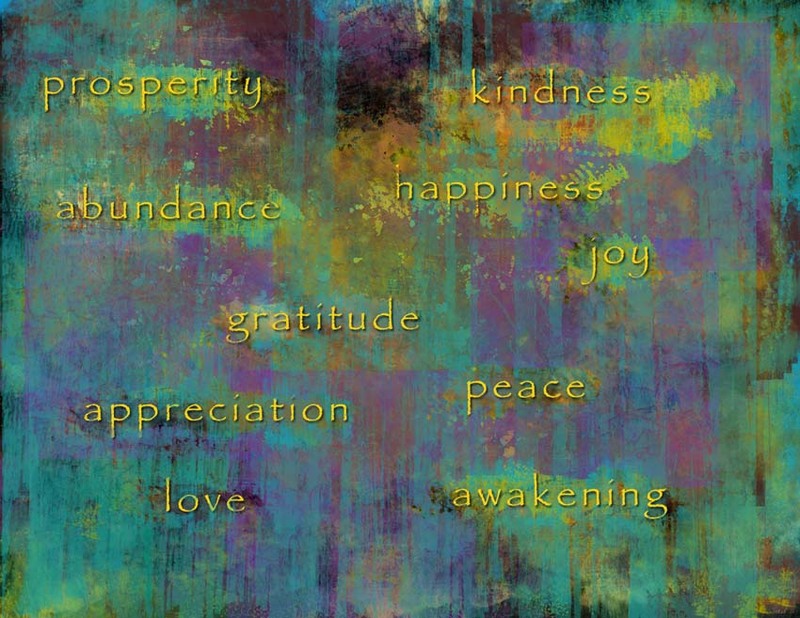 These gratitude resources, when applied will make you feel so much happier! The attitude of gratitude. Gratitude reminds you to thank others. Calling them, emailing them, stopping by to say thank you or just taking time out of your life to tell them why you are grateful toward them is important. Everyone likes being appreciated for who they are and what they do. It costs only words, but makes someone else happy. And making someone else happy will make you happy. Gratitude reminds you of what’s important. It’s hard to complain about the little things when you give thanks that your loved ones are alive and healthy. Gratitude turns difficult things into good things. If you have problems at work? Be grateful for the work you have. Be grateful for the challenges, and that life isn’t boring. Be grateful that you can learn from these challenges. Be grateful for they will make you a stronger person. Every morning before you get out of bed to start your day, and every evening before you drift off to sleep, think about all the things you have to be grateful for and thank each and every person, place, thing and experience that comes to mind past, present and future. Feel the sincere feelings of gratitude for all that you have all that you experience and all that is. Be grateful and give thanks for the bed you have slept in, (or are in right now) for the room you are in, the things you have in your life. Think of the things in your life that fill your life with elegance, grace and beauty. Thank your furniture, your appliance and the technology you use every day. Think of the people who have touched your life and send the feelings of gratitude to all of them. Think of the animals that have been a part of your life and give them thanks for their unconditional love. Think of all the beauty in the world and send yourself some gratitude for being able to witness all the joys and all the beauty that exists all around you. As you do you daily gratitude you are planting the seeds for more things to be grateful for in your life and consequently you are attracting more joy, abundance & good health into your life. Cultivate gratitude all throughout your day. Make gratitude your way of life. Cultivating gratitude is the most important practice you can do in your life. Practicing gratitude on a daily basis will change your life.